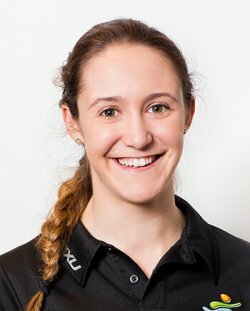 Alex graduated from Charles Sturt University with a Masters of Clinical Exercise Physiology and Rehabilitation in 2015. 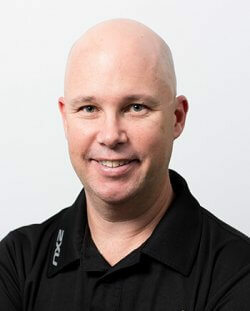 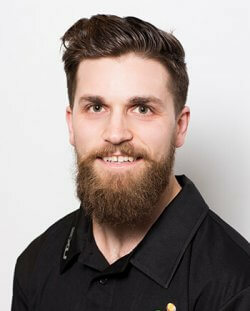 Alex has been part of the Sports Focus team for many years prior to graduating, working with our Admin staff and is now our dedicated Exercise Physiologist. 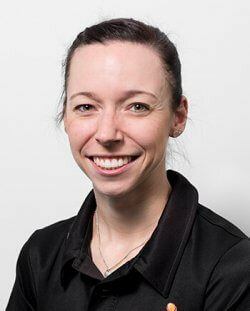 Alex is currently located at our Mount Pritchard Physiotherapy and Castle Hill Physiotherapy clinics where she specialises in Musculoskeletal rehabilitation, pre and post-op rehabilitation, chronic pain management and the management of conditions such as diabetes, multiple sclerosis and arthritis. 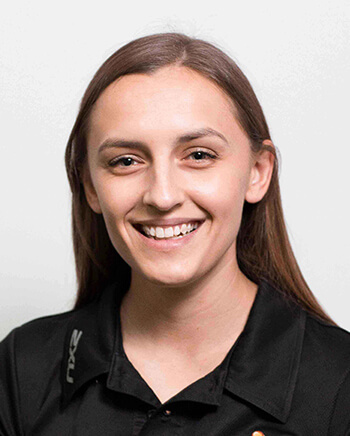 Alex is not only passionate about helping her clients recover from injury but, she is constantly promoting a holistic approach to healthy living, through mental and physical lifestyle changes.